Pulses—better known as lentils, chickpeas, beans and dry peas—are stars on the dinner table this year, since the UN has declared 2016 the International Year of Pulses. Yay for that! These wee superfoods are packed with nutrients and possibilities. 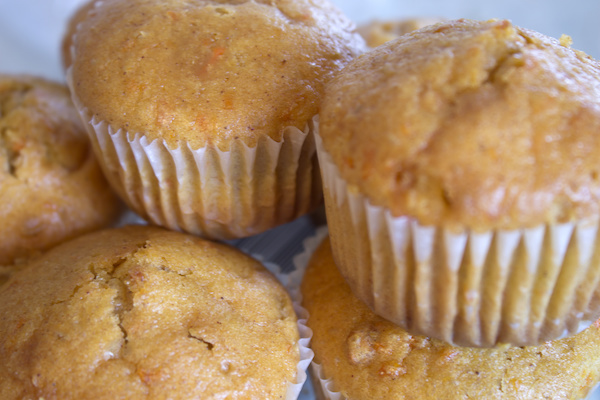 Economical and family-friendly, they’re a cinch to toss into both savory and sweet dishes. Here are a couple of recipes, courtesy of Pulse Canada, to illustrate just how easy they are to use and enjoy. PREHEAT oven to 350 F, spray muffin tin lightly with non-stick spray. Mix both sugars, vanilla, canola oil and eggs in medium bowl until well blended. Add lentil puree and shredded carrots. In separate bowl, combine flours, salt, baking soda, baking powder, cinnamon and nutmeg. Blend dry ingredients with lentil carrot mixture until fully incorporated. Pour mix into prepared muffin pan and bake at 350 oF for about 20 to 25 minutes. Check to see if they are done with a toothpick inserted in centre; if removed clean, they are done. Remove from oven and let cool in tray for a few minutes, remove and let cool on cooling rack. *Lentil Puree: Rinse and drain a 19-ounce can of lentils. Place in food processor, add 1⁄4 cup hot water, and puree until the mixture is very smooth, adding more water in small amounts to reach desired consistency, similar to baby food. It takes about 5 minutes. Scrape down sides of the bowl as needed. Refrigerate or freeze unused lentil puree for your next batch! 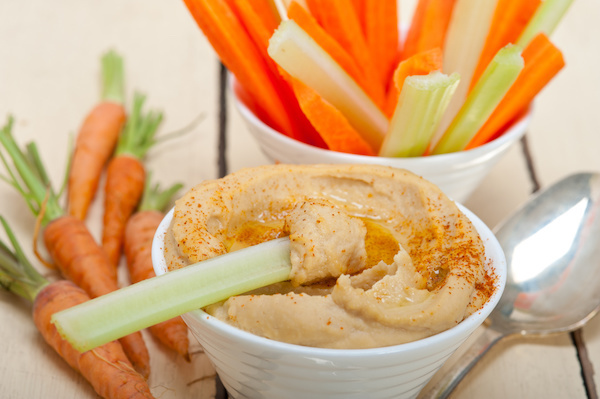 Place chickpeas in a blender or food processor with tahini, garlic, lemon juice, oil, cumin and salt. Puree, adding just enough water to make the mixture creamy and smooth; you may need more than a third of a cup. Add hot pepper sauce. You’ll find more recipes at pulsepledge.com.